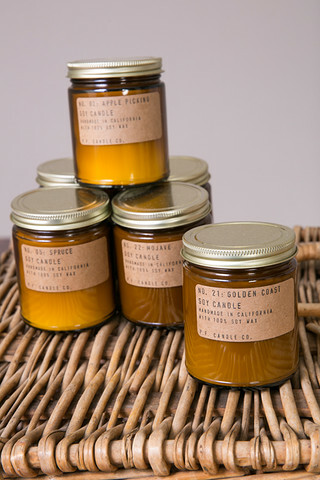 Golden Coast Double Wick Candle | Gift | P.F Candle Co.
Golden Coast Double Wick Candle by P.F Candle Co. 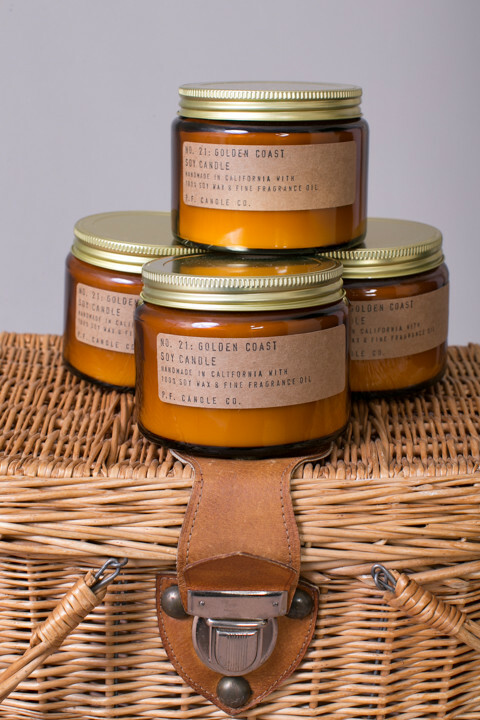 Enjoy the elegant scent of coastal winds with the Golden Coast Double Wick Candle made in sunny Los Angeles, CA by P.F. 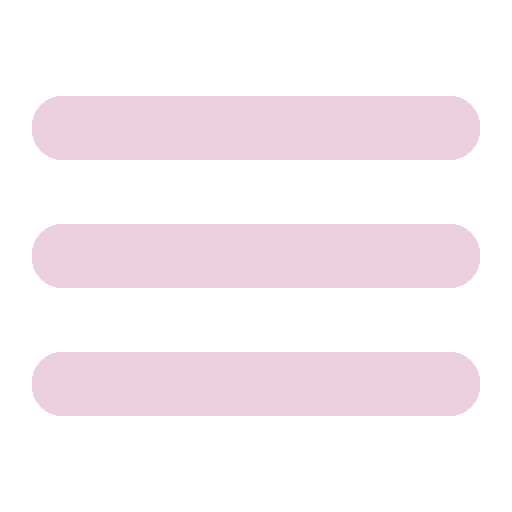 Candle Co. This candle has notes of sea salt and redwood as well as white lavender that comes out while the candle burns. Other essential oils that make up this sweet scented candle include sage, fir, eucalyptus, lime and palo santo. Made of 100% soy wax. Burn time is 40-50 hours.